"One of the most inspiring movies I have seen - everyone that has seen it agrees. Thank You. America needs this movie right now." Larry R.
"This movie is amazingly entertaining and informative at the same time. It's a perfect tool to teach real American government. 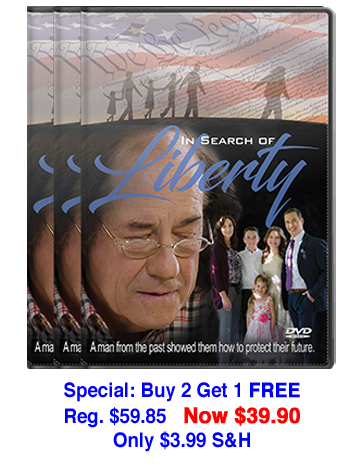 All families who care about our great country and want to keep it that way must see this!" Claudia T.
Arm yourself with the most powerful weapon to protect your rights and freedom...Knowledge of the US Constitution! 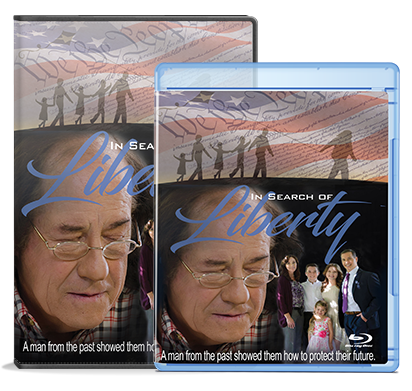 "Beautiful and powerful...In Search of Liberty is the perfect education tool for Americans of all ages"
"'In Search Of Liberty' takes viewers on a journey as they rediscover or learn the importance of the most important document to the United States that embodies our values." 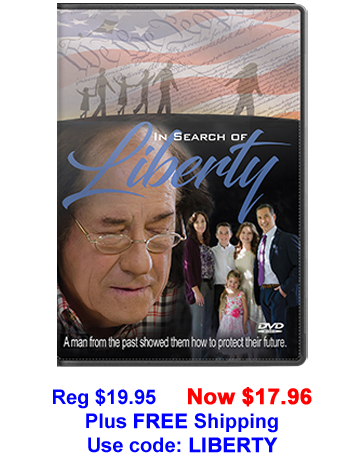 "'In Search of Liberty' is a fun way to expose the family to the Constitution. A great way to open up that kind of conversation with family and friends." "'In Search of Liberty' is a beautiful introduction to the 'rule book' for our government and accomplishes the impossible by creating an interest in studying our Constitution." 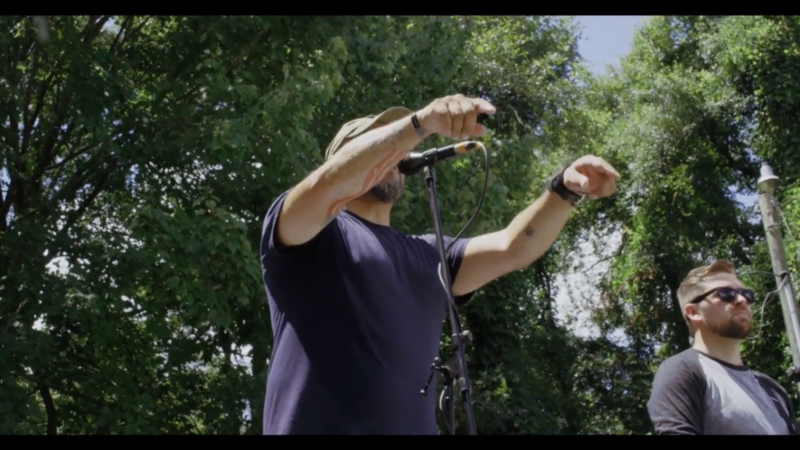 "It's not often a film comes around that gives viewers a positive look at the Constitution — but now may be the perfect time for this. " "Great concept, "Back to the Future" meets the Founding Fathers! 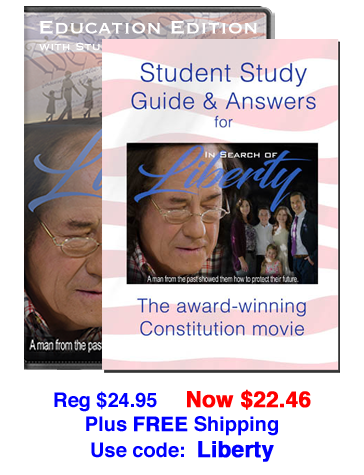 This movie is what is needed to combat Constitutional illiteracy. 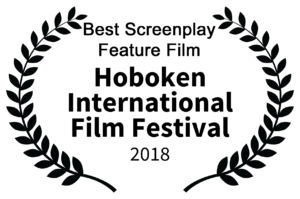 Kudos to the "In Search of Liberty" team!" 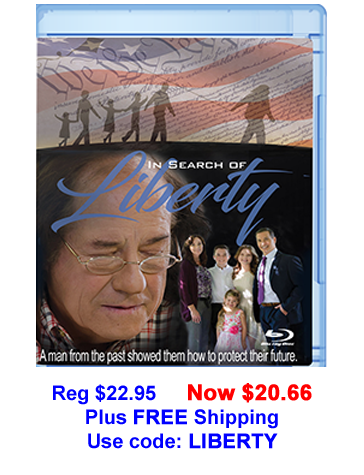 "I believe every home in America should have a copy of this movie. 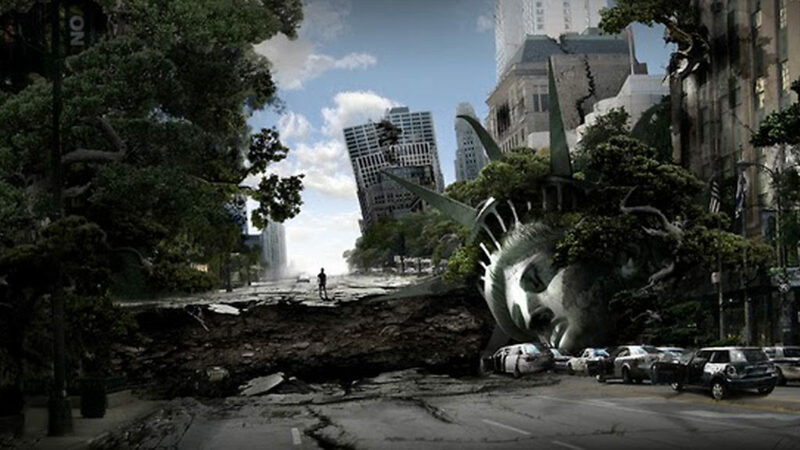 That is how strongly I feel about it." "Congratulations!! I love your movie! Very clever and the writing in the clouds fabulous! Wonderful!" 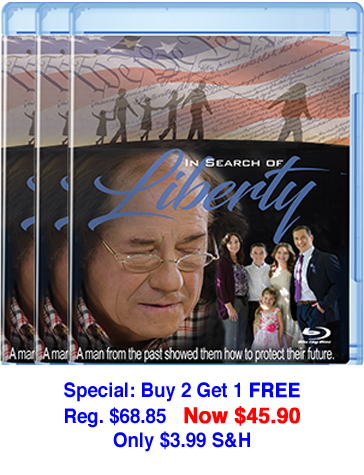 "A pro-Constitution movie that educates you … about the importance of our civil liberties and the value of our limited government."